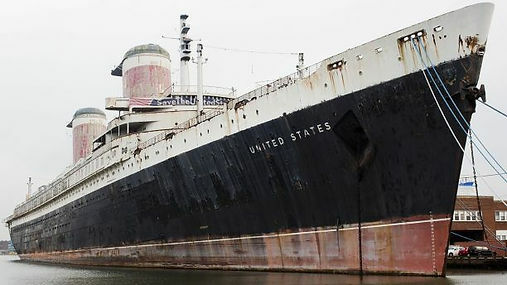 The SS United States in her heyday. Photograph courtesy of Nick Landiak. A symbol of American ingenuity, prestige and pride, she has seen more United States presidents as passengers than any other vessel. Comparable to the Liberty Bell, or the Washington Monument, the SS United States is an American icon that we cannot afford to lose. America’s Flagship needs our help. Photograph courtesy of Fox News. 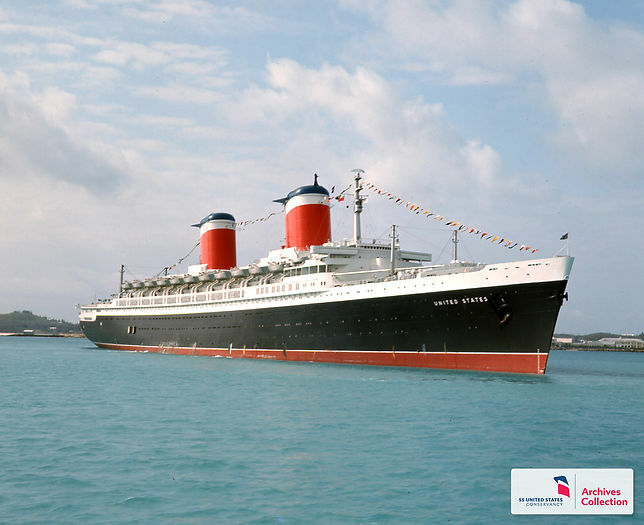 Thanks to our generous supporters, the SS United States Conservancy has been able to keep the SS United States safely afloat thus far. As we work to honor her legacy and chart a course towards her revitalization, the future of this great ship continues to depend upon your steadfast support and commitment to helping us spread the word about her incredible history and potential. Watch the Fox News story and read the article HERE.